Jonas & The Massive Attraction have added a Vancouver date to their schedule on the LIVE OUT LOUD TOUR 2014. 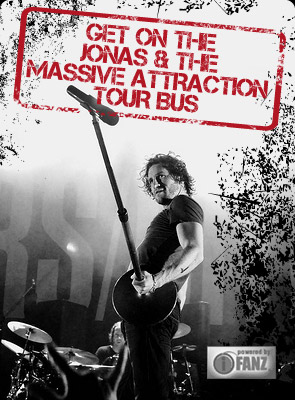 Don’t miss Jonas & The Massive Attraction as they ROCK the West! For TICKETS and further info, check out BUY TICKETS.